Citing sources familiar with the matter, AllThingsD reported on Monday that Blahnik will be working at Apple in an unspecified capacity, seemingly confirming a rumor from this weekend. As Apple has not verified the claims, Blahnik's supposed position at the company is not yet known, though it can be assumed he will be working on a fitness device possibly similar to Nike's FuelBand. Blahnik's reported hire adds to the growing hodgepodge of rumors about Apple's so-called "iWatch." 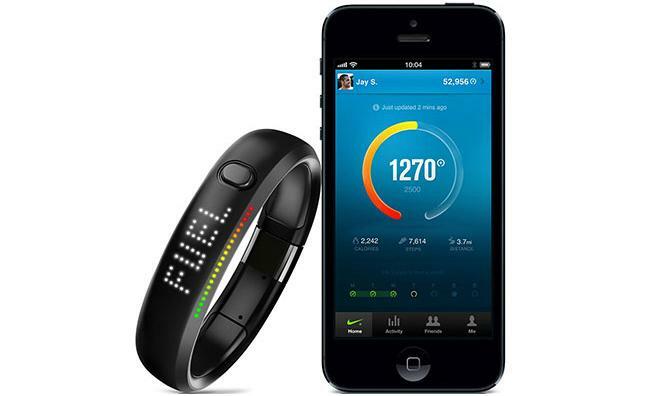 At the D11 conference in May, Apple CEO Tim Cook lauded the FuelBand when asked about a possible Apple-branded wearable device. This isn't the first time Apple has shown interest in the health monitoring market. A report in July found the was looking to hire a number of experts from the "non-invasive medical sensor" field, with specialties ranging from vein mapping to glucose tracking. Analyst Ming-Chi Kuo noted earlier this year that Apple is looking to produce a wrist-worn device that does more than tell the time and serve as a smartphone remote control. Instead, he believes the product will focus on biometric security and advanced healthcare features.